The file size of this download and space required to run this update is 1 GB. This 1-time update only updates the maps that came preloaded on your device. 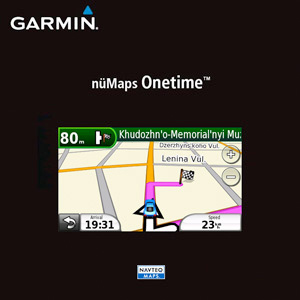 For example, a device preloaded with North America maps cannot be updated with nüMaps Subscription Europe, and vice versa. 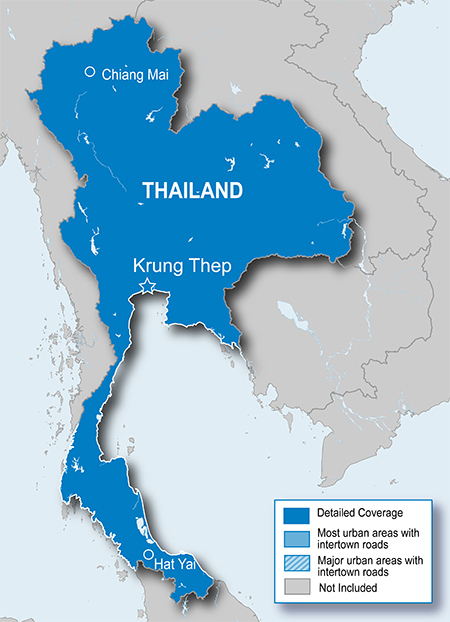 Features updated, fully-routable maps for Thailand, including detailed coverage for the municipalities of Chiang Mai, Krung Thep and Hat Yai.